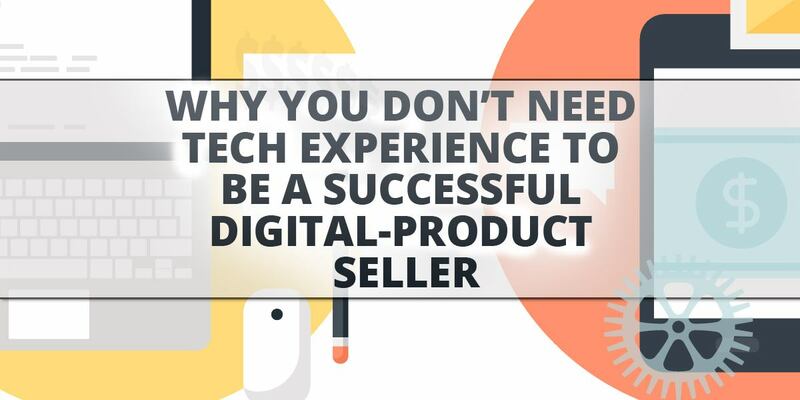 Up until recently, you needed quite a few tech skills in order to be a successful digital-product seller. Or you needed to have deep pockets in order to hire someone else to take care of all your technical tasks. And you can bet these obstacles kept a lot of amazing products off the market, simply because the seller had neither the required knowledge nor the money to get their business off the ground. But all that is changing. And that’s because software such as Product Dyno makes it easier than ever for sellers to quickly, easily and securely deliver products to their consumers. 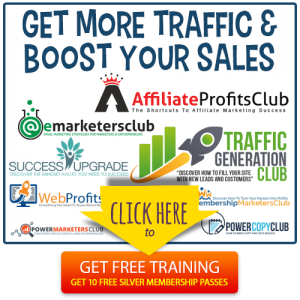 If you’ve been doing business online for a while, then this isn’t going to be a huge issue for you. But for those who are just starting out, tasks such as designing and hosting a product-delivery page can become a big obstacle. You needed to have your own domain. This in and of itself isn’t a huge issue, but it’s just one piece of the overall puzzle. You needed to have your own hosting. Again, not a huge issue. But once you got hosting, you needed to change the domain name servers and have the ability to take care of other set up and maintenance issues. You needed to be able to securely deliver the product. This is the part that tends to throw people the most, as this requires coding knowledge in order to protect a download page. Lets you choose whether to host the delivery page yourself, or host it on Product Dyno’s platform. You have complete control here.If you’re just getting started, you may find it easy to use Product Dyno’s “point and click” system for creating and modifying your content delivery pages – no coding required. However, even those who have their own websites and plenty of tech knowledge often choose to let Product Dyno host the delivery page. That adds just another layer of security to a system that’s already “Fort Knox” tight, since people who are guessing or trying to hack download pages are going to be guessing links on your domain, not on a third-party site. Plus, it’s just a nice service to let someone else take care of delivery/fulfillment. When it comes to tech knowledge, you need a lot of it in order to make your product truly secure. Most people don’t have that level of knowledge. And that’s why most small business owners turn to third-party solutions like Product Dyno to lock up their products from hackers, pirates, serial refunders, and other thieves. Another sticky issue that tends to require a lot of tech knowledge is integrating all your services and platforms. In other words, you need to make all your services work together smoothly, including your product-delivery system, payment processor, and autoresponder. That’s where Product Dyno comes in. It makes integration super easy. In some cases, it’s as simple as providing your login URL and permissions to the service. In other cases, you need to copy and paste an API key or URL into the platform. In these cases, you don’t really need to understand APIs in order to integrate services – you just need to be able to copy and paste. Pretty easy, right? It is. And you’ll also love how Product Dyno lets you manage all your services in one convenient place. That’s much easier than opening a variety of tabs and logging in and out of your services in order to link them all together! You don’t need to be a technical wizard in order to sell and deliver your product. That’s because the user-friendly technology that’s available today makes it easy for absolutely anyone to sell, deliver and secure their products. And one such delivery option is Product Dyno. Product Dyno is quickly growing to become the digital-product seller’s favorite way to securely deliver ebooks, videos, apps, plugins, membership sites, and other digital content. You don’t need any tech experience to sell your product and integrate services such as your autoresponder and payment platforms, because Product Dyno does all the hard work for you. To learn more about this revolutionary user-friendly selling platform (and how it can keep your products safe), visit Product Dyno online at www.productdyno.com. To learn more about how you can overcome the other common obstacles that tend to hold many digital-product creators back, read this blog post, “Three Biggest Problems Selling Digital Products…SOLVED!”, which will reveal even more tips for boosting your sales. 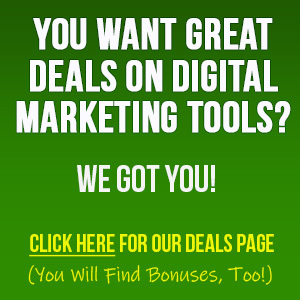 Check it out – just click the button below. 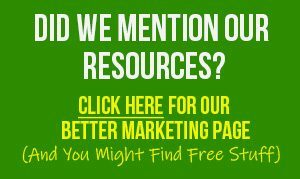 Go ahead and check out both of those links, as they’ll open your eyes to just how easy it can be to securely sell and deliver your product, even if you consider yourself a technophobe!